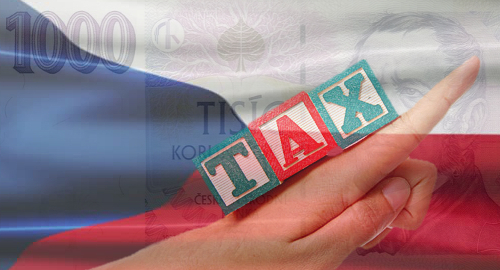 Gambling operators in the Czech Republic are facing higher taxes across the board, although some products are being targeted more forcefully than others. 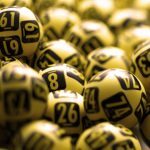 Late last week, the Czech Ministry of Finance announced plans to impose a new product-specific tax regime, replacing the current flat tax of 23% of gross gaming revenue that applied to everything except ‘technical games’ (aka electronic gaming machines), which will continue to be taxed at a 35% rate. The proposed legislation calls for fixed-odds sports and pari-mutuel betting taxes to be raised to a 25% rate. 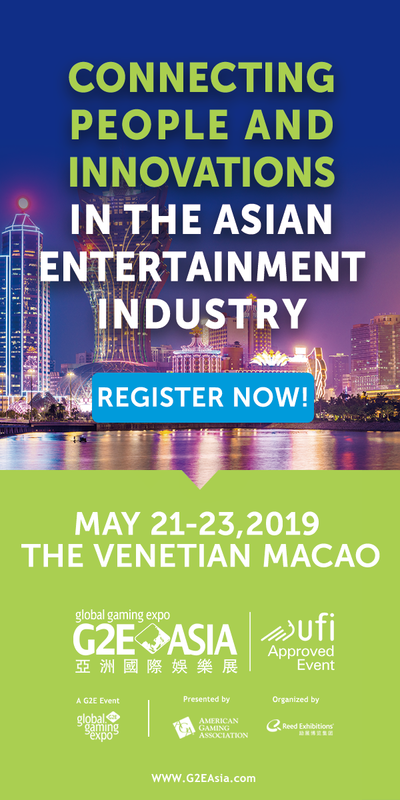 The same modest two-point hike will also apply to revenue derived from raffles and “small scale tournaments.” Far more drastic hikes are in store for lotteries, bingo and ‘live games,’ all of which will now suffer under a 30% tax regime. 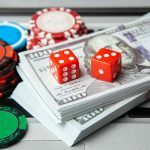 The government justified the different tax structure by claiming that the highest rate applied to slot machines because they were the “most socially hazardous” form of gambling. The 30% rate applied to “moderately hazardous” gambling products while sports and race betting are apparently the “least dangerous” gambling activities. The tiered rate was originally proposed several years ago when the Czech government began plans to liberalize its gambling market. However, following pushback from the gambling industry, this plan was ultimately abandoned in favor of the flat 23% tax on everything except slots. The current tax structure has been in place since January 2017, coinciding with the government opening up the market to internationally licensed gambling operators for the first time. 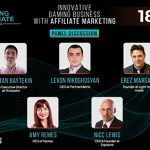 The market enjoyed a surge in online gambling revenue in 2017, despite only three international operators opting to apply for new Czech licenses (and only two of those – PokerStars and PartyPoker – are active). The Ministry of Finance hasn’t been shy about targeting international operators who continue to serve Czech punters without a local license, although its efforts to date have been far more bark than bite. Last October, local media reports indicated that the Ministry had to date collected only about $11k of the total $20.4m in financial penalties imposed on unruly operators. In March, the Czech government announced it was considering some changes to its online regime, including removing the onerous requirement for all online licensees to maintain physical premises within Czech borders at which all their online customers must register in person. This requirement was widely viewed as overly favorable to local gambling operators who already boasted a significant retail presence. Meanwhile, the government’s war on those “most socially hazardous” slots continues unabated. In January, Finance Minister Alena Schillerová proclaimed that the number of venues hosting slots had fallen from 7,600 in January 2012 to just 1,800 this January, while the total complement of slot machines had been cut in half to around 39k over the same period. Over 450 Czech municipalities have enacted total bans on slots within their jurisdictions.